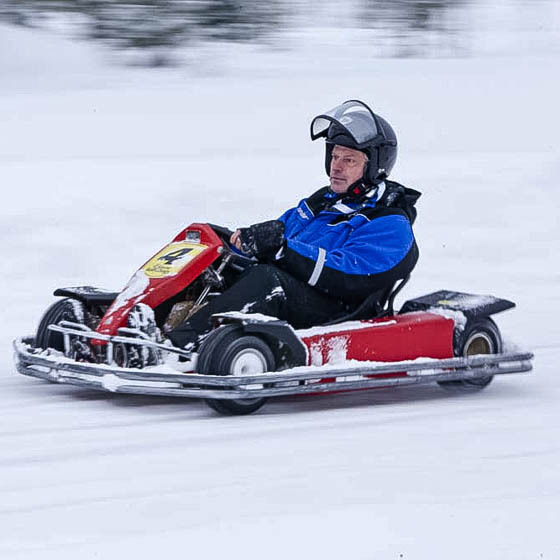 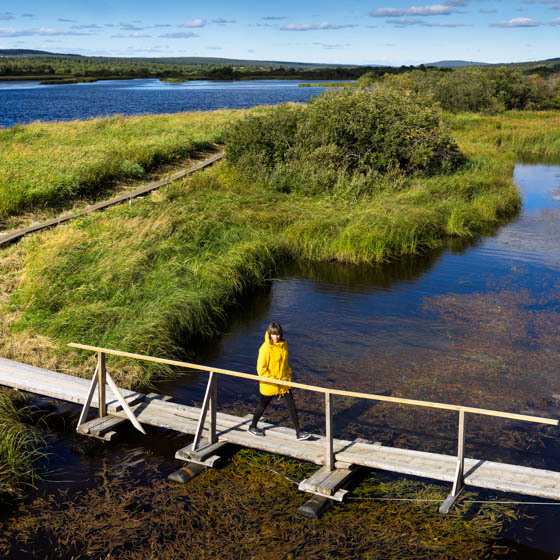 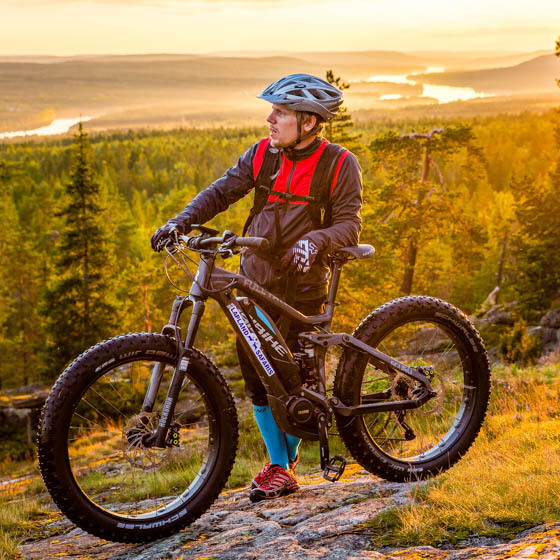 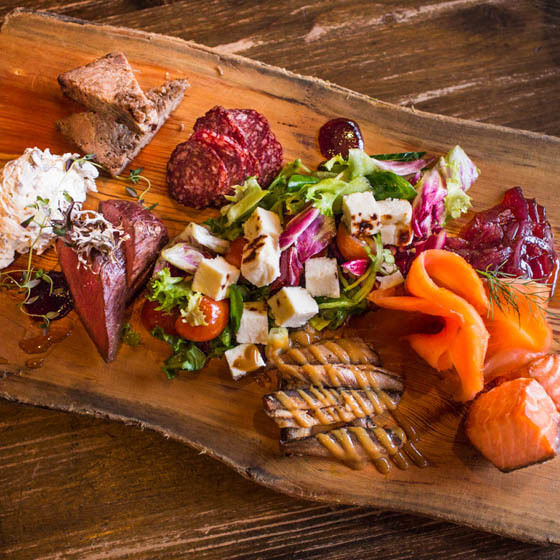 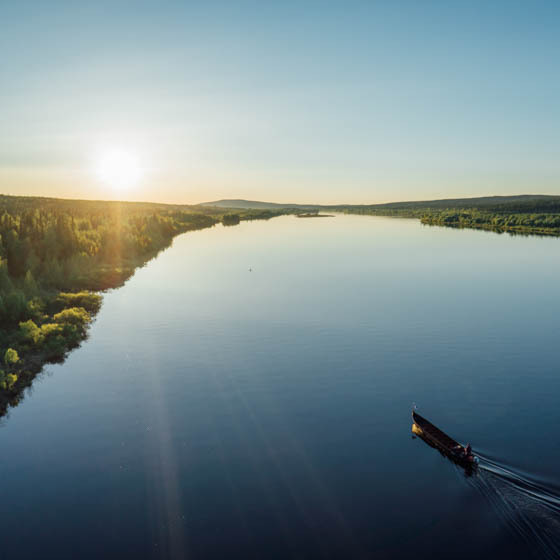 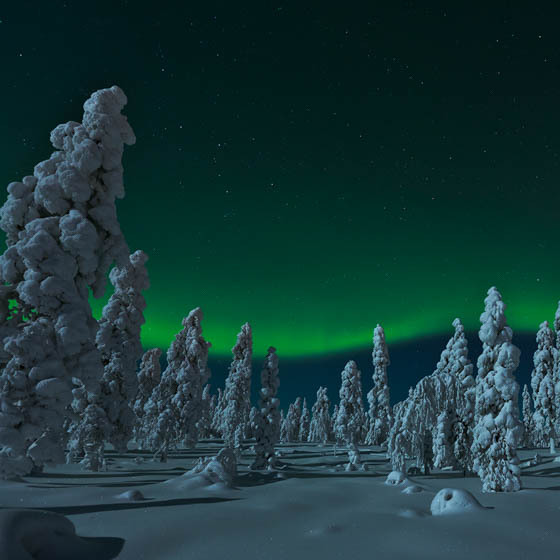 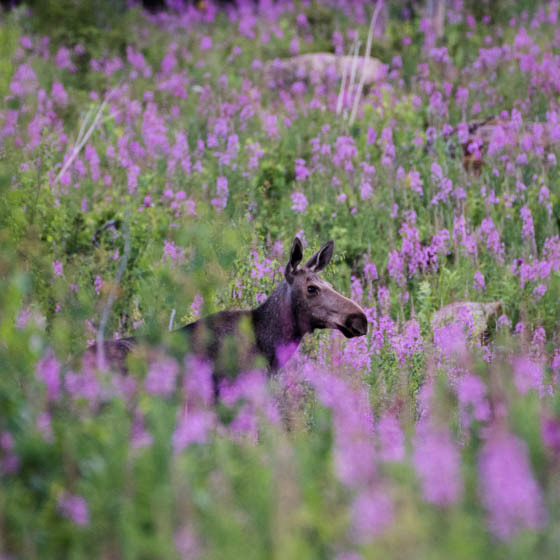 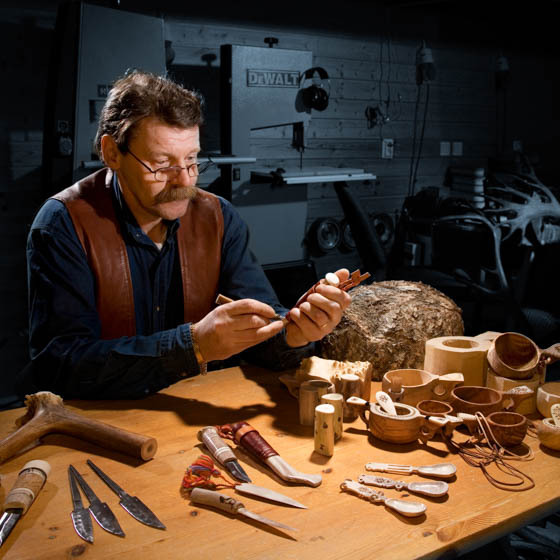 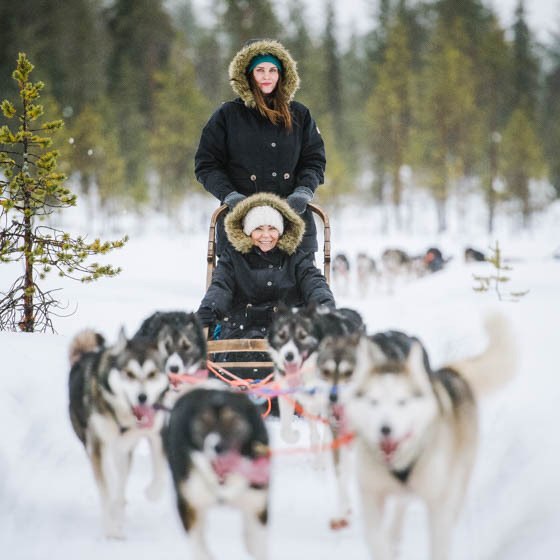 Rovaniemi offers plenty of activities year round. 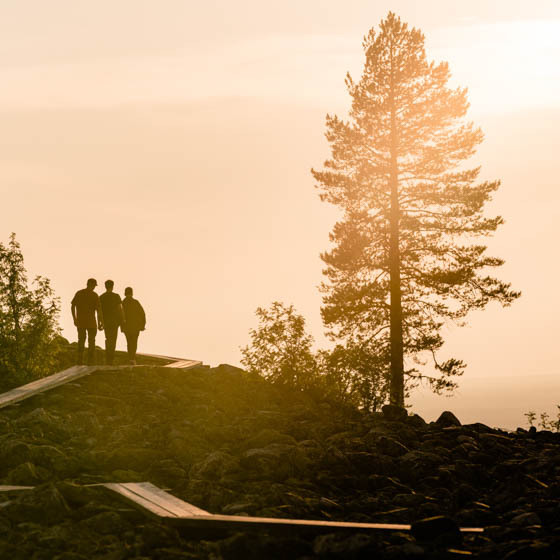 Please use the search below to see the experiences we’ve got in store for you! 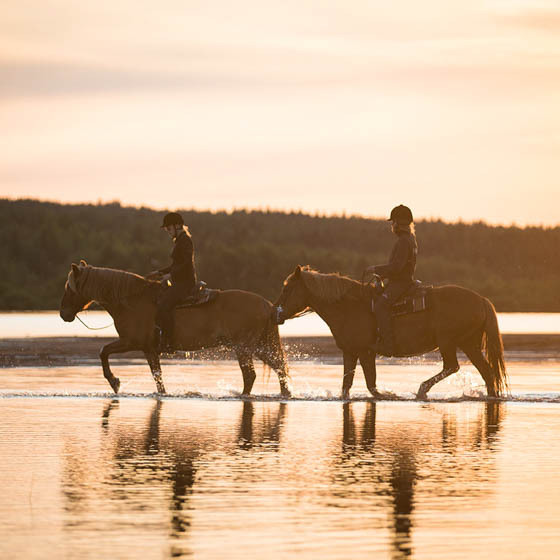 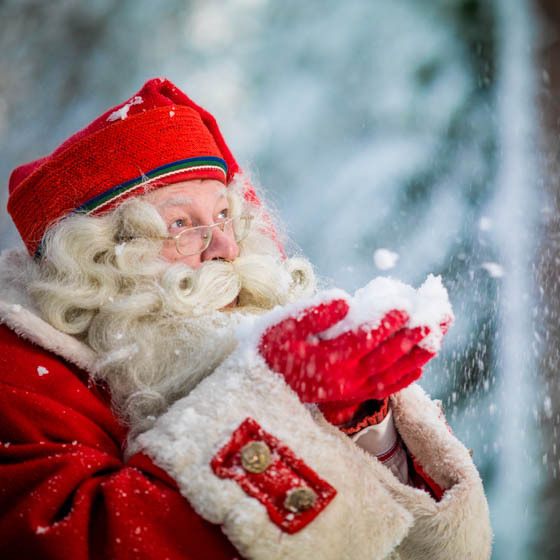 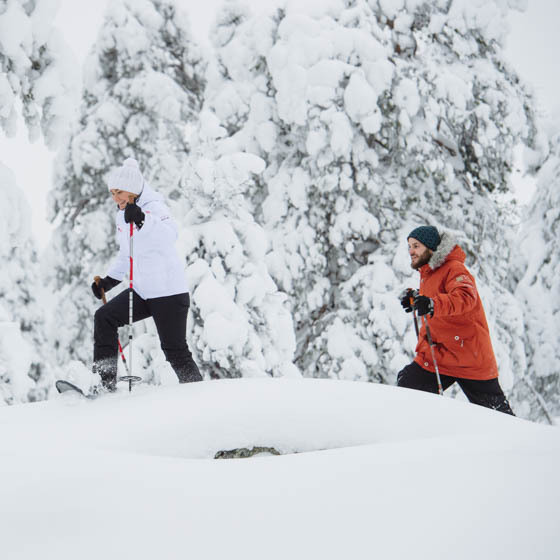 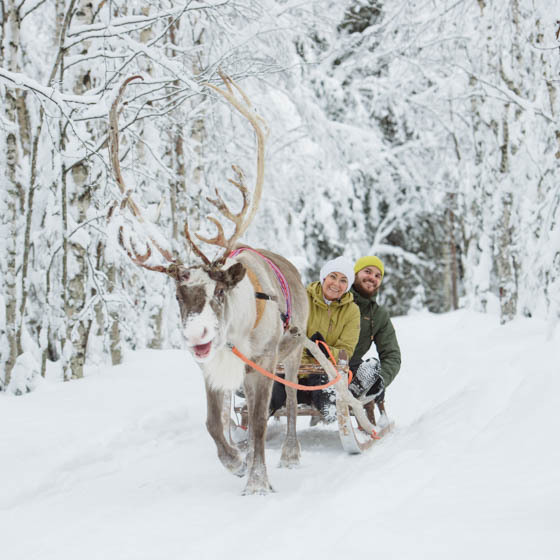 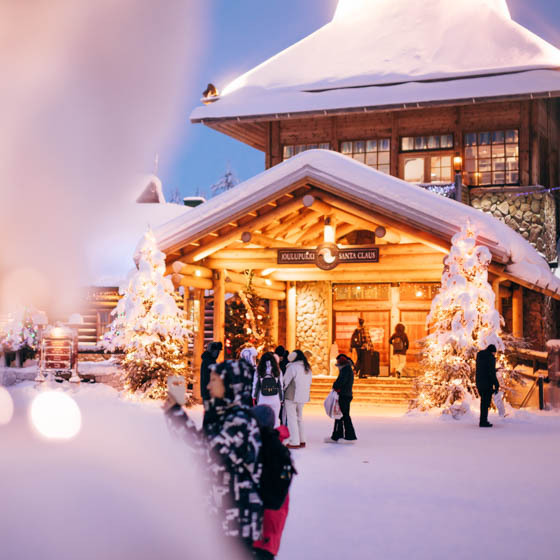 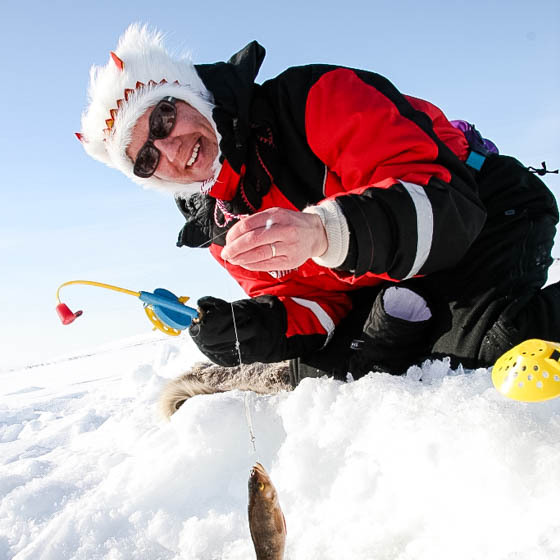 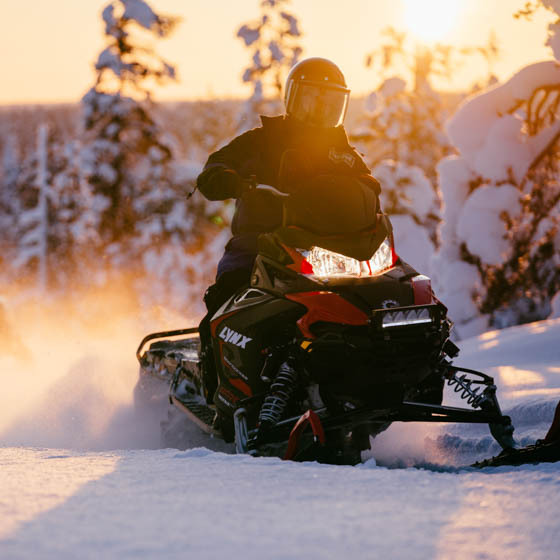 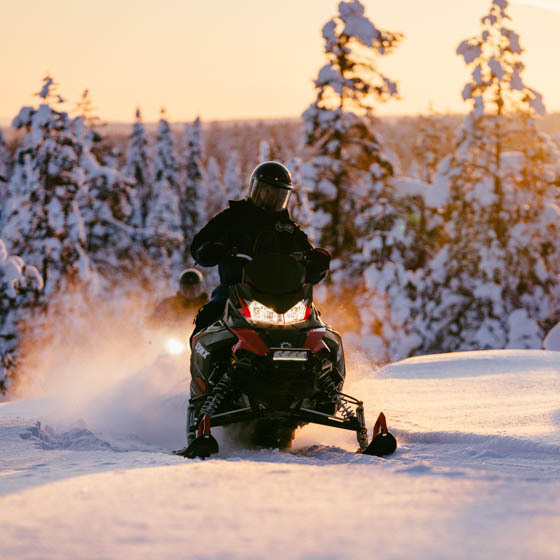 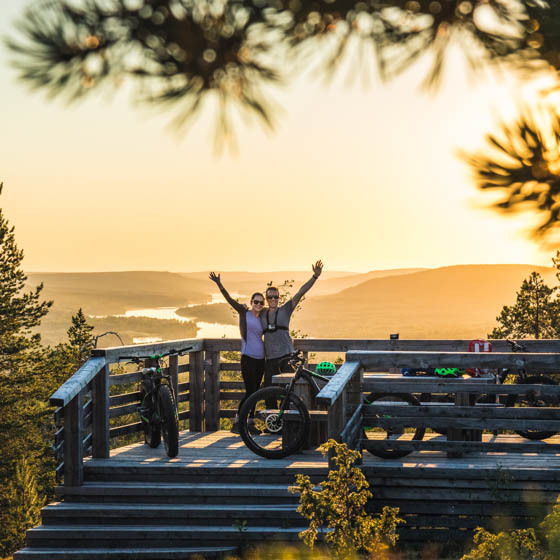 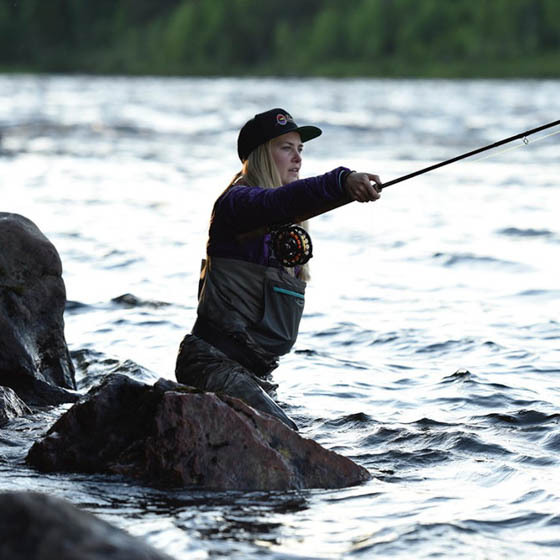 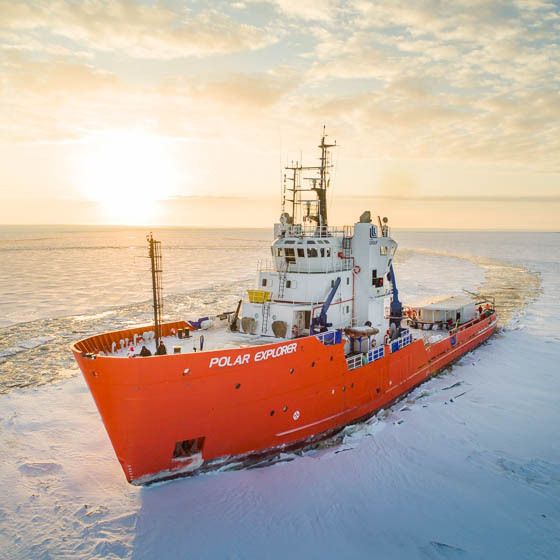 Book activities online here, directly from the activity companies or on spot from Rovaniemi Tourist Information once you’ve arrived .If you are coming next winter (December 2019-April 2020), find the availability here. 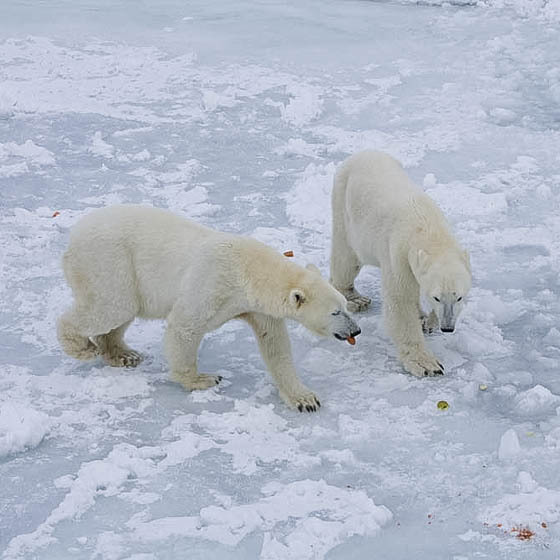 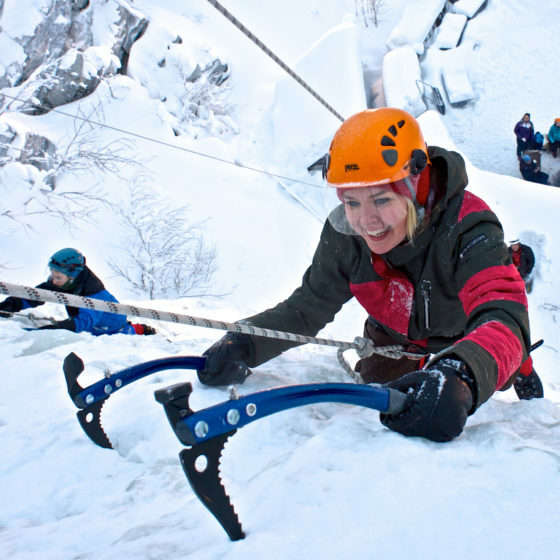 Please note: During the high season (December-March), many activities sell out early. 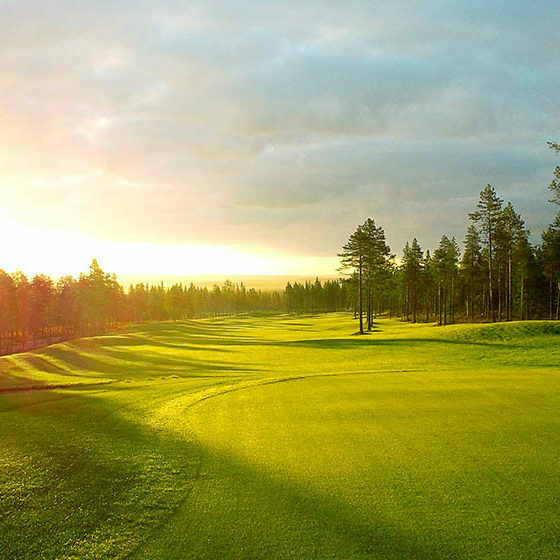 We recommend you to book in advance to guarantee the availability. 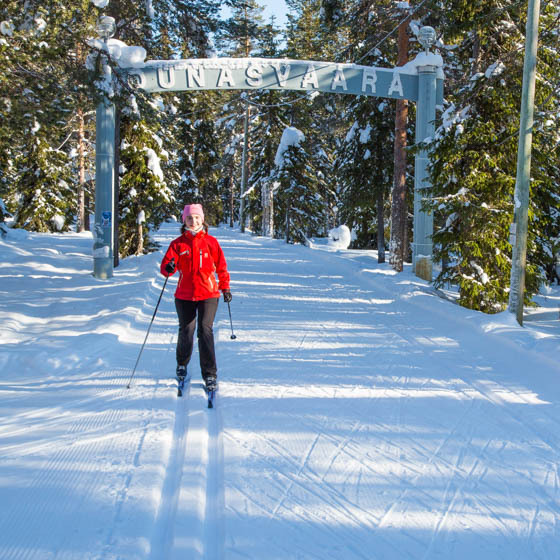 Here you can find a list of activity companies in Rovaniemi.